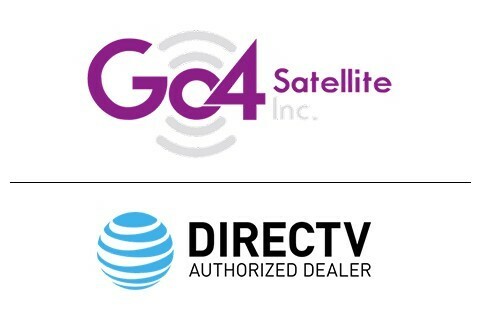 Go 4 Satellite is an authorized DIRECTV Dealer for Hotel, Lodging and Commercial satellite systems with over 60 years of experience. We are a leader in High Definition Distribution System Solutions and highly skilled at providing expert repair service for your existing system or recommending options to upgrade to newer technologies and future-proof your establishment. This includes providing you with additional options of upgrading your televisions, media hubs, and charge ports. Go 4 Satellite professionally installs, services and then supports your property on a 24-hour basis. 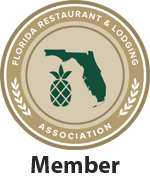 We are viewed as long-term partners and will provide you with the personal attention that is required to give your guests the best in-room experience.